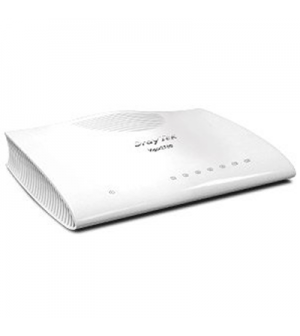 The Vigor2760 Delight series VDSL2/ADSL2+ routers are designed for VDSL2 broadband network and can also support ADSL2/2+ fixed line. 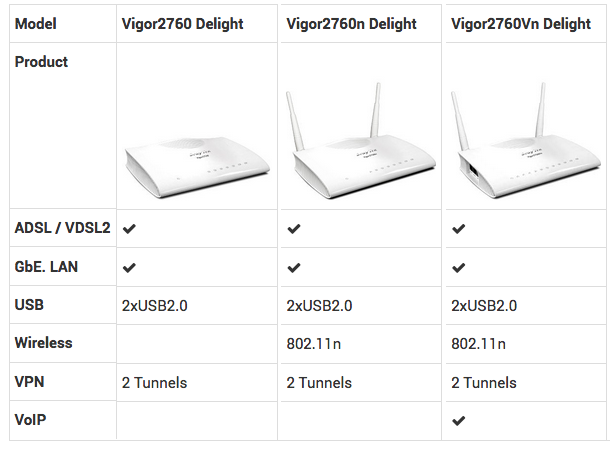 There are three models: Vigor2760 Delight, Vigor2760n Delight (with IEEE 802.11n WLAN), and Vigor2760Vn Delight (with VoIP and IEEE 802.11n WLAN). 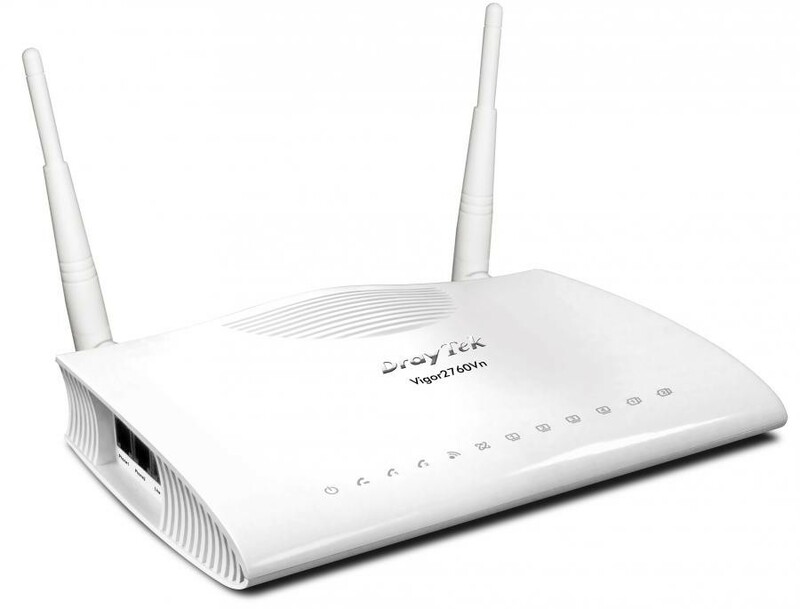 With IPv6 Ready for future network and higher-speed WAN throughput, the high-definition multi-media streaming is available for home entertainment and digital learning. 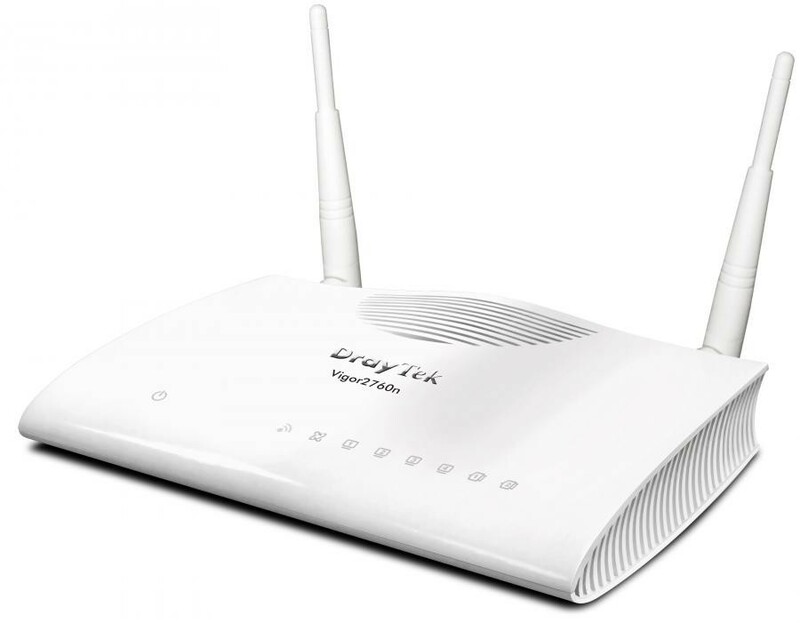 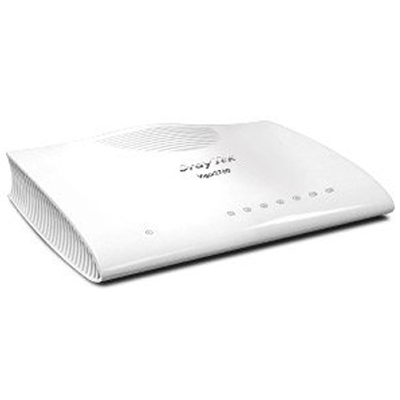 The embedded VoIP and VPN connections can allow family members to utilize ultimate broadband performance to realize home office.